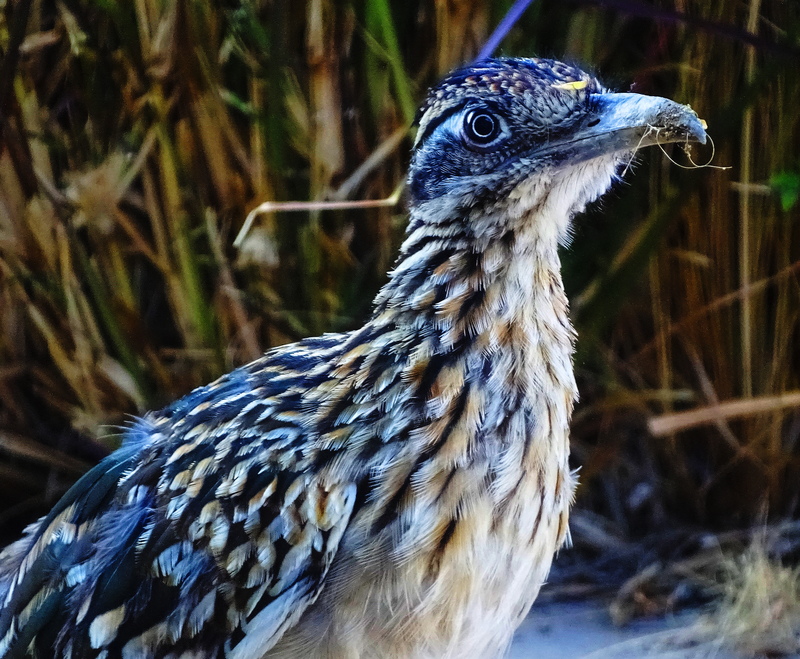 Meep-Meep Jr. is much shyer than Mama-Meep. He likes playing me like Wile E.
he vanishes, in a cloud of dust. He forces me to shoot him through the double-paned, not too clean, windows. Meeeeeeeeeeeeeeeeeeeeeeeep! A big human meep hello from Canada. Beautiful little creature! 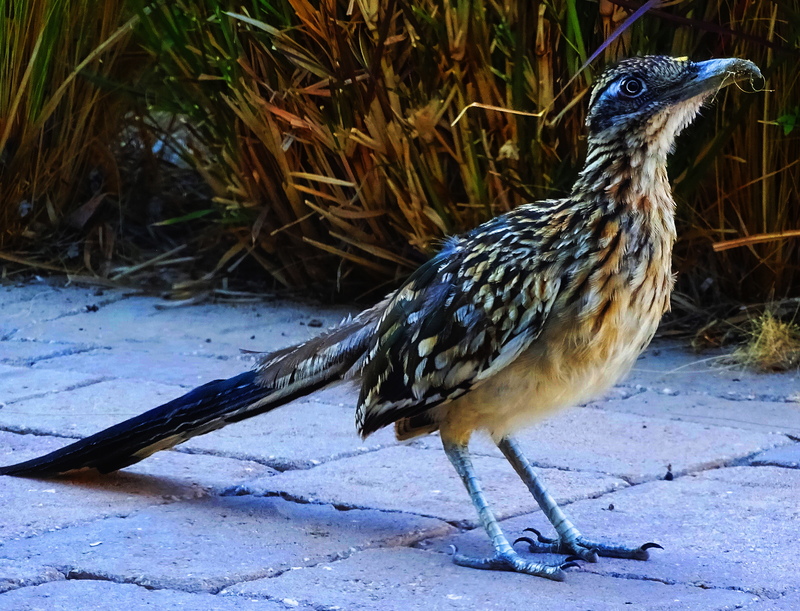 What a beauty…I’ve never seen a road runner before let alone a Meep-Meep-Junior! One of my favorites, nice captures! Thank you. I know why they are a favorite, they are hilarious! Oh how I loved that cartoon! But the real thing is much more interesting. He does puff up around predators he wants to attack like snakes, with coyotes he is just gone like greased lightning! Ahhhh, you are a wonderful friend Charles. I have been saving this up today to close of play …. what a cutie.. I want to bring him home. Thanks to Cindy Knoke for taking such amazing photos even through a window.. amazing. He has quirky covered. I guess I can’t smuggles him in my suitcase…. Would never have guessed that such clear shots were taken thru double-paned windows that were not washed a few minutes ago! 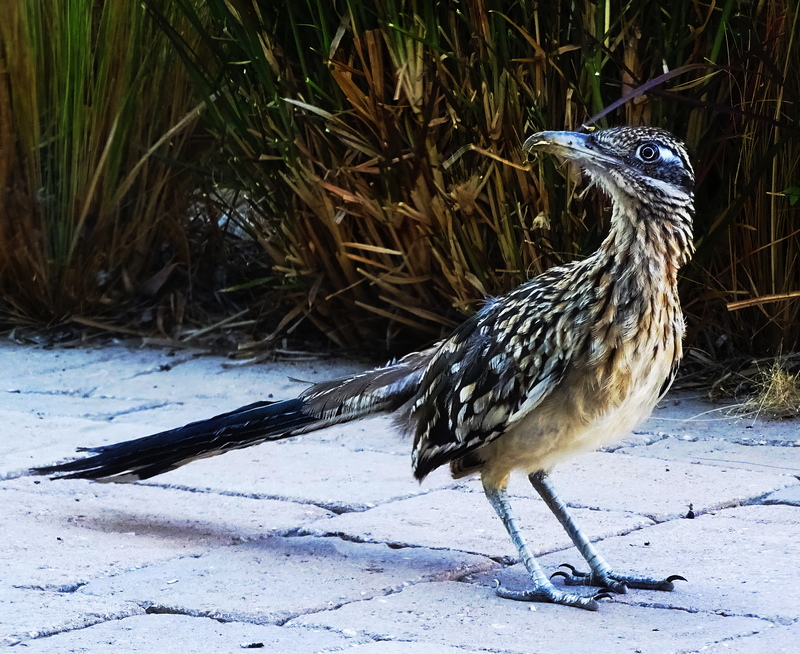 So that’s what a Road-runner looks like (from the cartoon character of our youth). Lovely shots, Cindy. Looks like he/she is very close to the windows which makes of some great photo opportunities. So very happy to introduce you! He was just here a few minutes ago, staring intently at me. Very happy you enjoyed & happy weekend to you too! “But you can’t beat me…..” Love it! What wonderful photographs — with enough resolution to see feather patterns in all their glory! Thank you for taking and sharing them. and then we will sit in our deckchairs reading. What a pity! Maybe another time? All the best for the birth of Dre’s twins. Thanks my friend. And definitely the next time. These are the real deal. They tend to avoid you when you want to take their photo, but watch you intently when you are not looking! Insect, lizards, snakes, birds. They eat anything with meat on it! 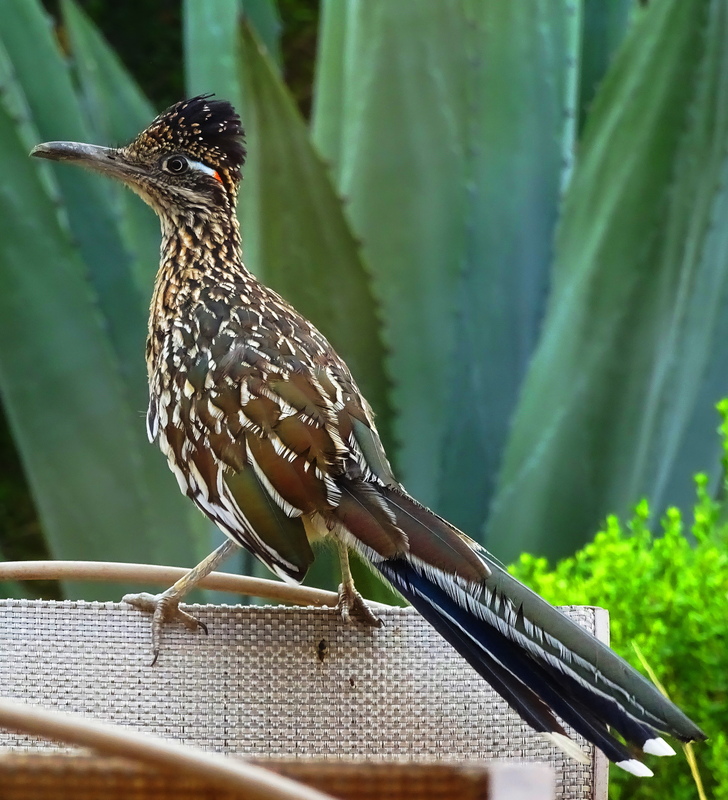 I think you will need some Acme-branded products to befriend Meep Meep Jr. haha. 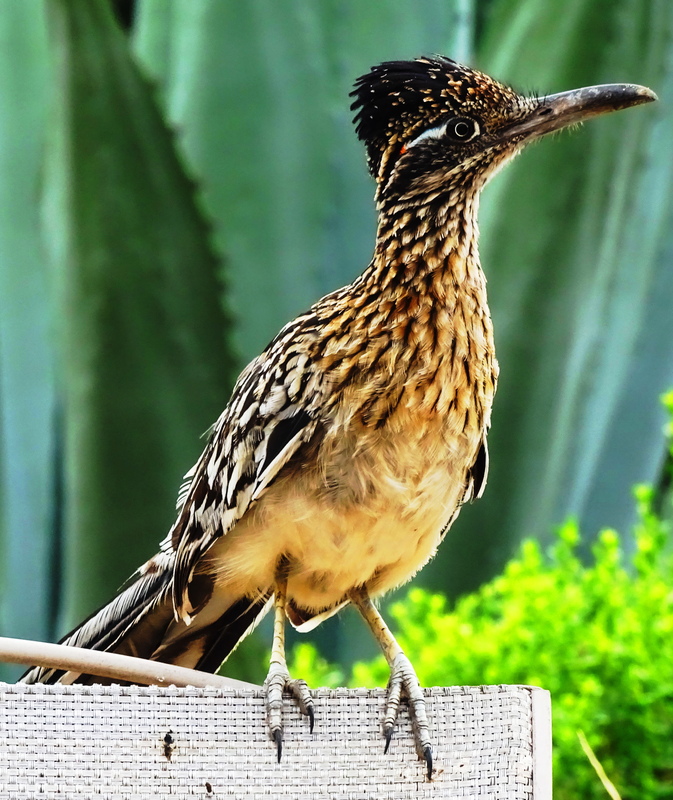 Lovely pictures of a sweet little roadrunner, Cindy! Thank you & happy you enjoyed him! Great images, Cindy. Stunning colors and feathering. Love that little Meep-Meep. 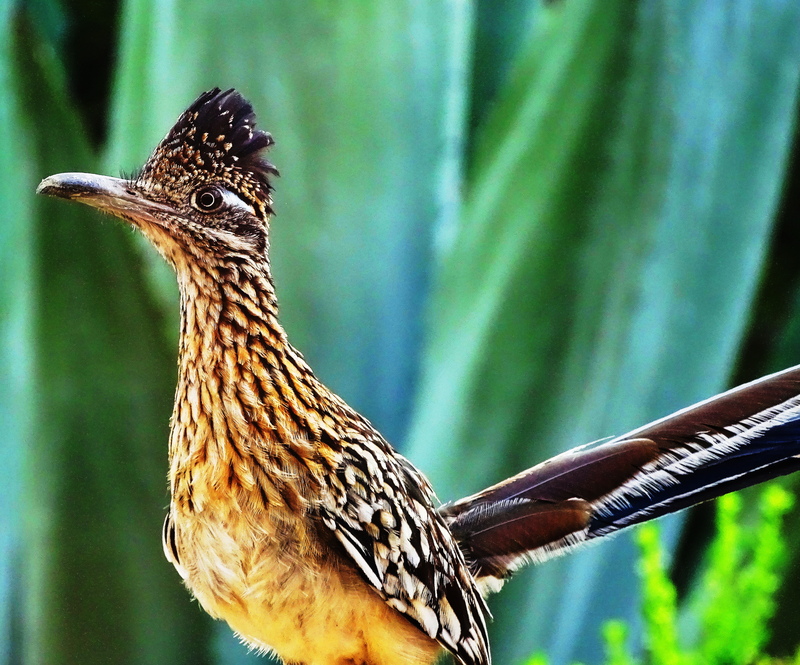 I don’t think I’ve ever seen a photo of a real road runner. Adorable, Cindy. Thanks! Every visit to your blog is rewarded with eye popping beauty, Cindy. They are beautiful. What type of birds are they? Awwww, so kind and so appreciated and very happy to introduce you to the speedy one! Amazing shots and cute names! My older son had to do a project on desert animals, and he’s been obsessed with road runners ever since! I love your son, and you! Of course, I rooted for Meep-Meep, over Wile E, because W.E. wished to kill Meep X 2. So the creature avoiding the killer, was a slam dump for me, and your son, and you, which is why you both rock. (I still confess to liking Wile E. I think he can be redeemed, with therapy and a different environment). 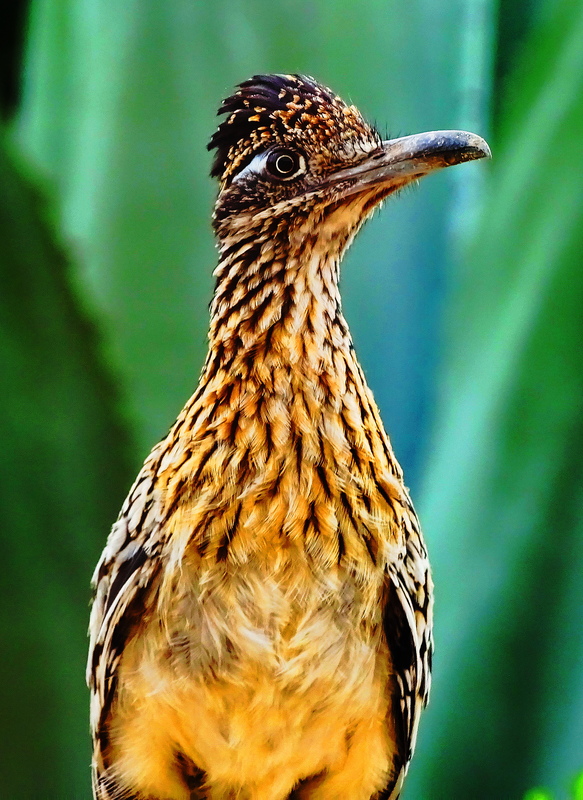 I used to enjoy watching Road runner show along with my son, I never knew he looks so cute, thanks for bringing him alive in front of me. 🙂 Your window shots are so very clear to me, liked all these beautiful captures. Such a lovely comment! Thank you. You make me glad I posted. These are glorious photos! Thank you for sharing. Thank you more for your kind appreciation!